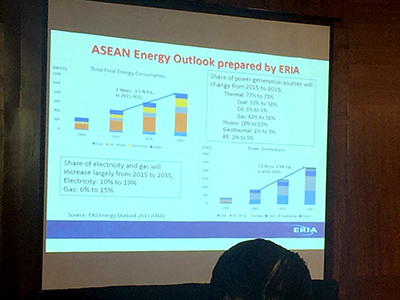 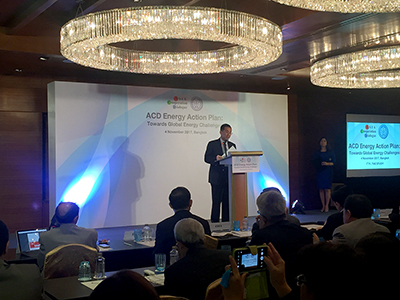 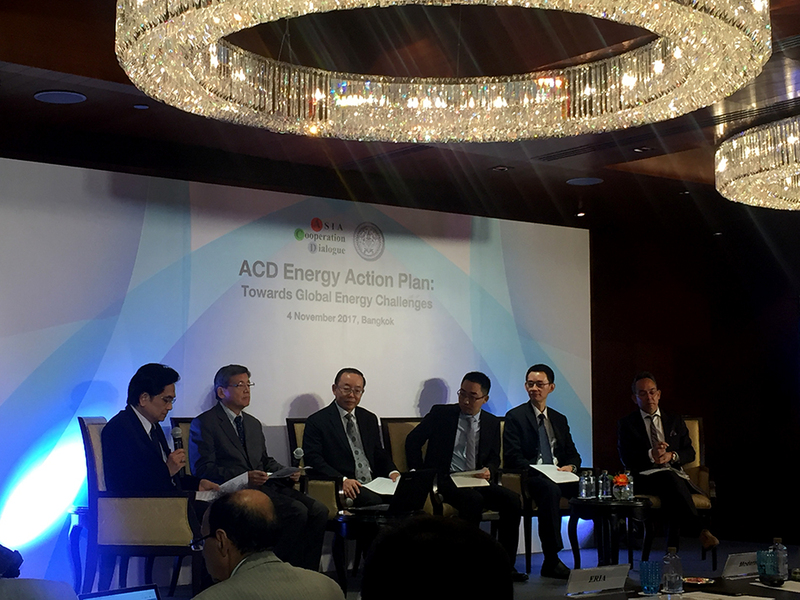 the Ministry of Foreign Affairs hosted the ACD Workshop on Energy under the theme “ACD Energy Action Plan: Towards Global Energy Challenges” at Shangri-la Hotel, Bangkok. 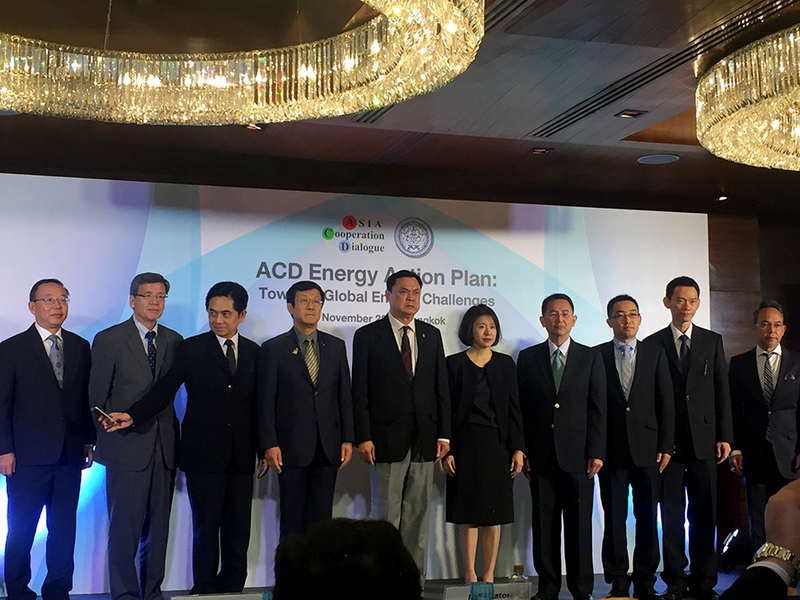 The workshop is an extension of the 7th Asian Ministerial Energy Roundtable (AMER), during 1 – 3 November 2017 organized by the Ministry of Energy of Thailand. 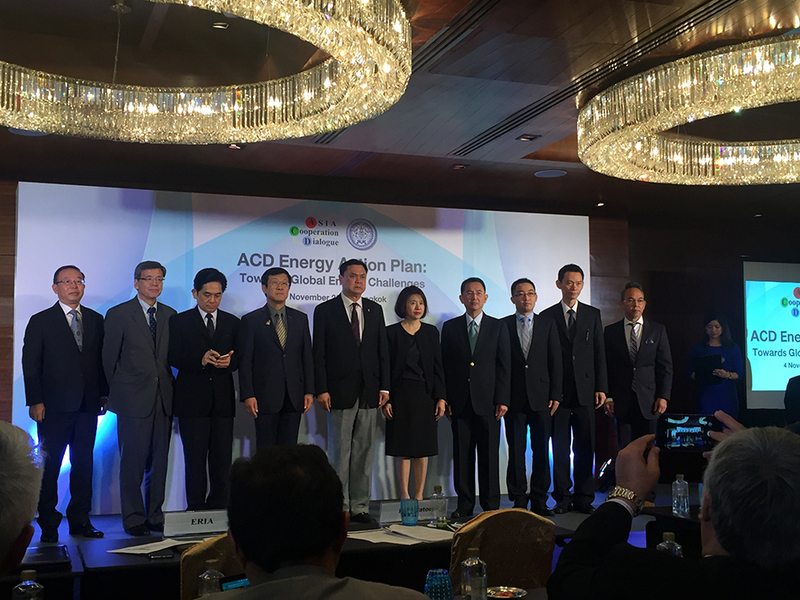 The ACD Workshop on Energy is the first energy-related event hosted by Thailand since her announcement to become the latest Co-Prime Mover on Energy under the Interrelation of Food, Water, and Energy Security Pillar in New York. This also reflects the ACD’s effort to interact with International Institutions and Cooperation Frameworks, including the AMER platform. 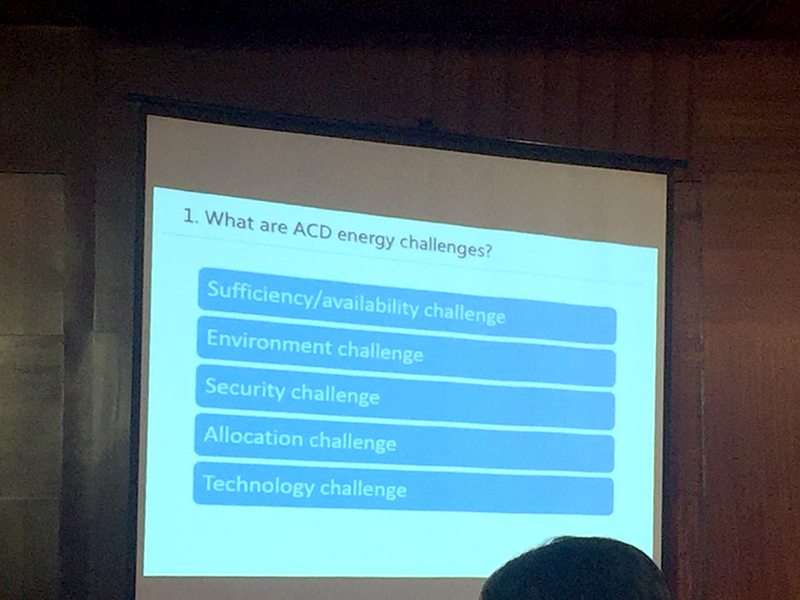 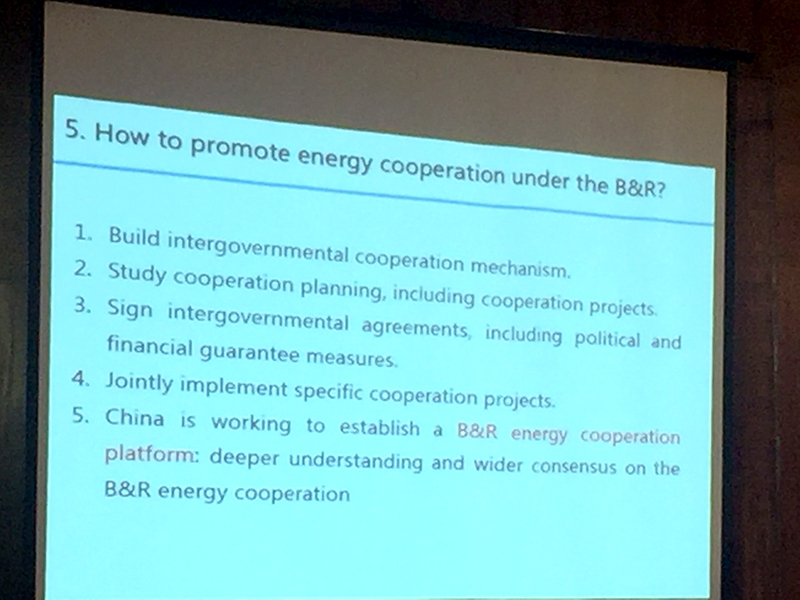 The Workshop’s objective is to provide a platform for Energy experts among members to exchange experiences, share best practices as well as formulate recommendations to the ACD Action Plan on Energy. 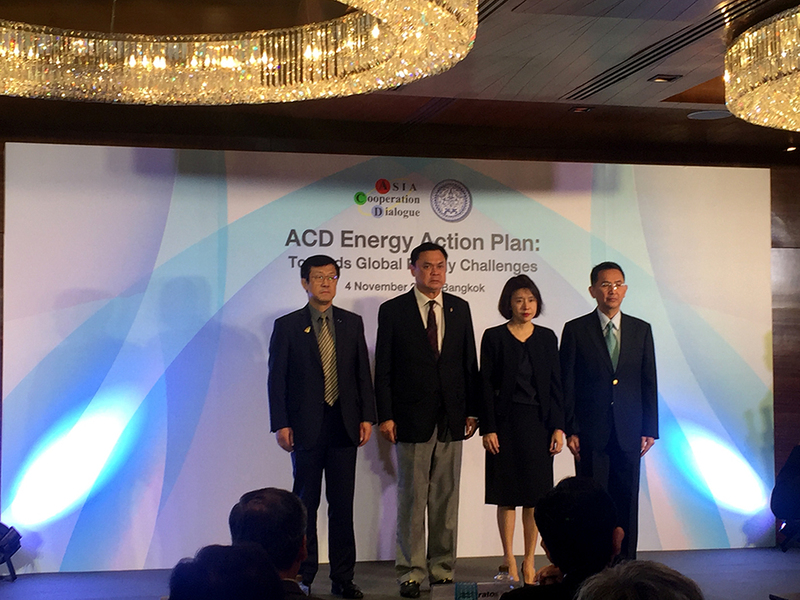 The result of which will also contribute to the UN Sustainable Development Goal 7, “Ensure access to affordable, reliable, sustainable and modern energy for all”, and the Paris Agreement, to which Thailand is Party. 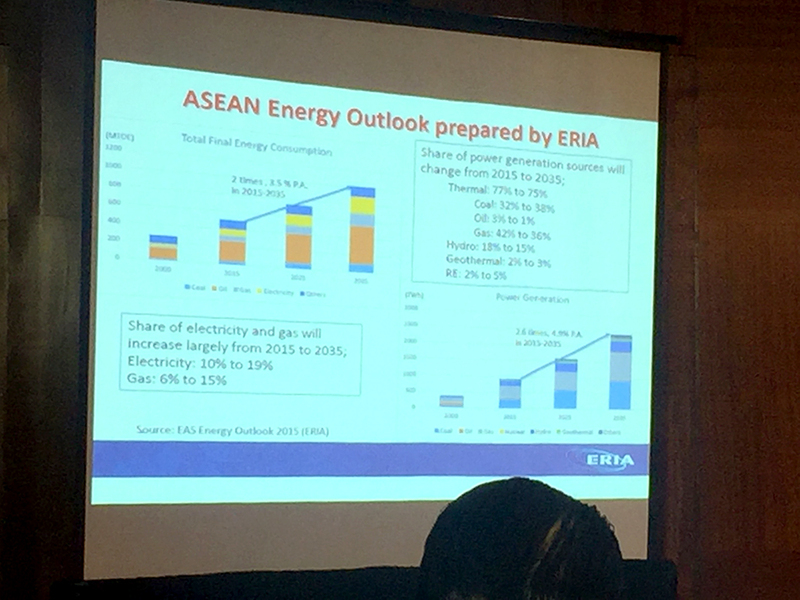 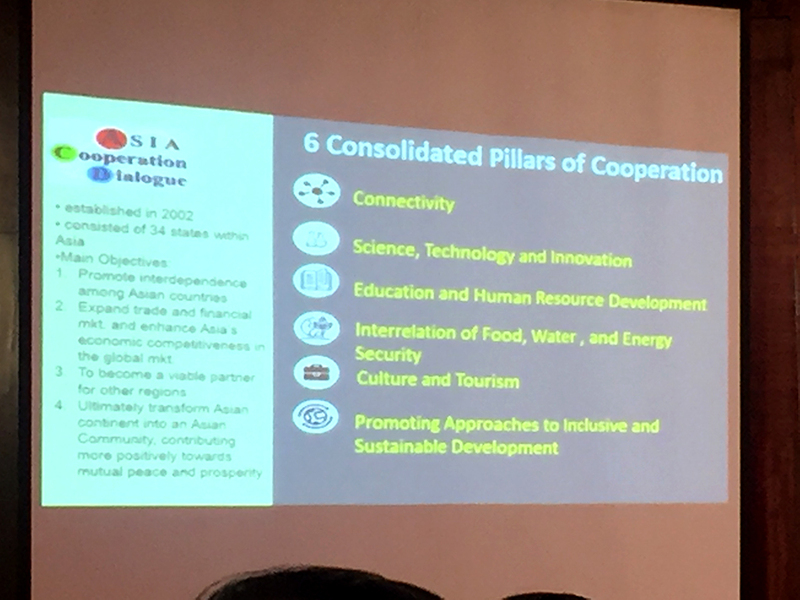 The ACD Workshop discussed various important topics namely, “Asian Energy Connectivity” by the Economic Research Institute for ASEAN and East Asia, “Sustainable Development Goal 7” by UNESCAP, “What can the Belt & Road Initiative Contribute to Facing ACD Energy Challenge” by a representative from the China Electric Power Planning and Engineer Institute, “Thailand’s Energy Strategic Directions towards the Global Energy Transition” by the Ministry of Energy of Thailand, and “ACD Energy Action Plan: Towards Global Energy Challenges” by the Ministry of Foreign Affairs of Thailand. 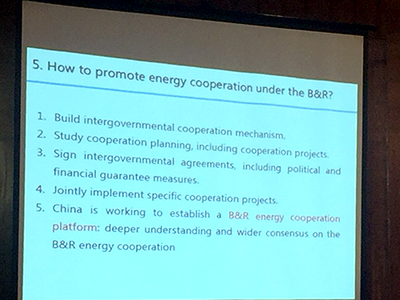 More than 50 high level representatives from Member States attended the Workshop. 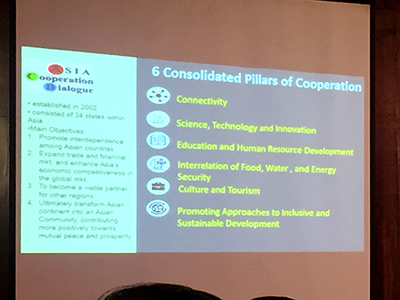 These include Bahrain, Brunei, China, Indonesia, Kazakhstan, Kuwait, Lao PDR, Malaysia, Pakistan, the Philippines, Qatar, Russia, Saudi Arabia, the United Arab Emirates and Viet Nam, as well as representatives from International Organizations such as UNESCAP, ERIA and IEF and from relevant Thai agencies.